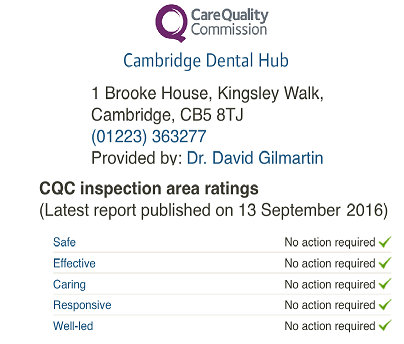 Our Dental Practice is situated in the Heart of Cambridge. 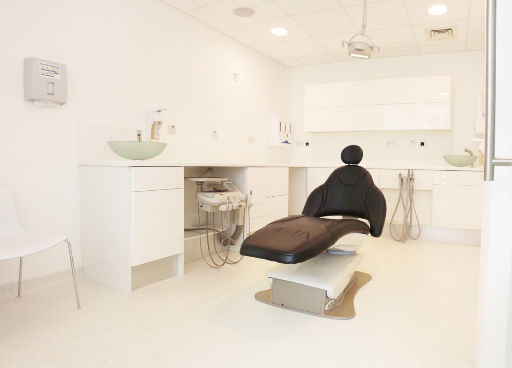 Our practice is Ultra Modern, offering the latest Technology, a high standard of service and all at an affordable cost. Our patient treatment chairs are Ultra Comfortable, they have heated seats and backs, as well as a back massage feature. Our cabinetry has been specifically designed for easy Cross Infection Control. The Ct Scan is completely new with the very Latest Low Dosage technology. 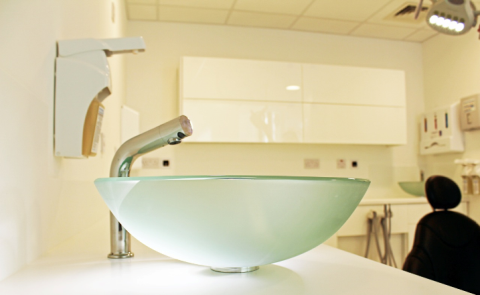 Our aim is to offer High Quality and Affordable dental care 7 Days a week in a modern, welcoming and safe environment. There is easy access to the practice by car or public transport. Our decontamination suite incorporates the very latest equipment to ensure maximum cross infection control. The patient records are completely digital with easy access for patients to their Xrays and clinical records. We are incorporating easy access for disabled patients. There is an extra large disabled access toilet. All 4 surgeries all allow full wheelchair access and all the chairs will have easy access as well with no attached spittoon or light, which in our experience, are the main obstruction for disabled patients. American Style Dental Chairs which are designed for comfort and easy cleaning. The new chairs have a massage function as well as being heated. Patients like to feel that their dentist is part of a team of clinicians who together offer the full range of care all in the same practice. Most patients have a range of dental issues, so for example we have dental hygienists working everyday. This enables us to offer combined checkups and Hygienist visits 7 days week. 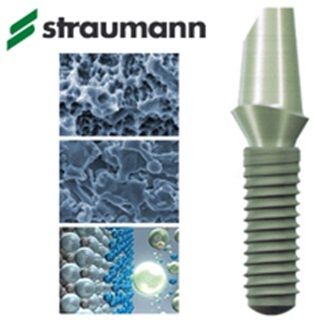 We have invested in the latest facilities for modern dentistry.